Once again, #DismantlingWhiteousness is NOT about how much I hate white people or my own skin. It's demanding that white people own up to our major roles in creating, causing, perpetuating, maintaining, and ignoring real life injustices against people who aren't able to "pass as white." 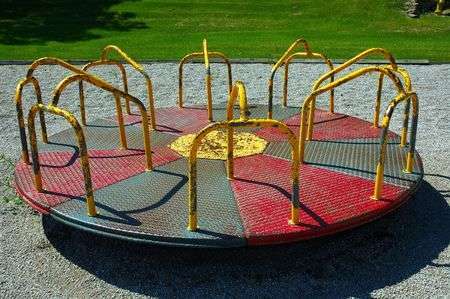 Imagine two kids on a playground: They both love the merry-go-round you have to push to keep spinning. But one kid never lets the other kid get on by herself. 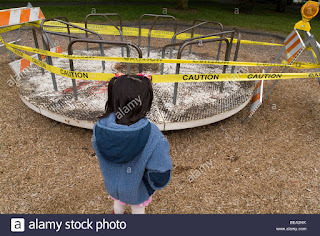 Recess after recess goes by and the first girl just keeps riding the merry-go-round on her own and won't get off so the other kid can. 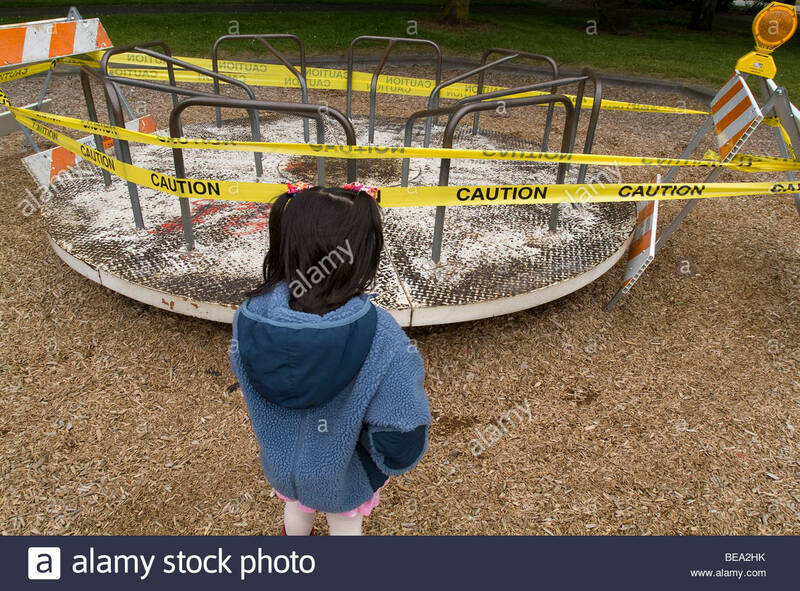 One day, the kid who's been waiting for her turn decides to just jump on while it's spinning. The first girl starts crying and whining, and goes to tell the recess teacher that the second girl "pushed" her off. She probably will say she got hurt and carry on in such a way that the teacher has to call the other kid's parents. White Fragility is like that. People of other skin colors are making some gains and more able to demand equal spaces at the table, equal places in government, equal turns on the playground equipment. Instead of sharing, we complain and whine and say we're getting hurt by this. My white sisters and brothers, do we want to go down in history as the world's brats? As the world's biggest ball hogs? As the world's biggest cry-babies? If only this were contained to just playgrounds, and not out in backwoods and city streets and deserted areas along borders where bodies have literally been piling up for hundreds of years. There is no strength in pretending ignorance. It's cowardice. But when Jane Elliott asks us, as white people, if we would like to be treated like black people are treated in this country, and none of us raise our hands....we are not ignorant. We know something isn't fair. We know we have the longer end of the stick. Even if we aren't rich and even if we've had our share of struggles. We still know something is deeply wrong. It's time for taking turns and maybe, just maybe, as we begin, letting the kids who've been waiting on the sidelines get a longer turn than us. And you will certainly make mistakes. I often say, the world won't end if someone calls you a racist. You'll be okay, and you can try again, you can get back on the merry-go-round. Far worse than being called a racist, is having to walk through this world in a body that is directly threatened and harmed by racism. So please keep that in mind, but try. Try to take turns and gain perspective in the waiting. It doesn't have to stay this way. Who Get's Slapped in Detroit?